Only 10 SV models left in stock! 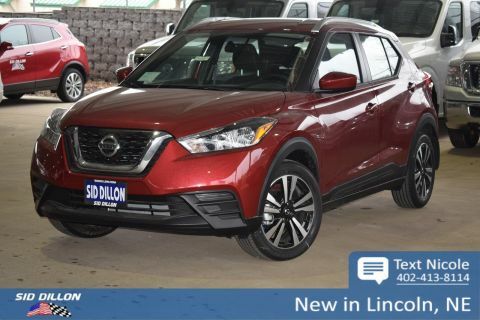 Safe and reliable, this 2019 Nissan Kicks SV makes room for the whole team. Vehicle Dynamic Control (VDC) Electronic Stability Control (ESC), Tire Specific Low Tire Pressure Warning, Side Impact Beams, RearView Monitor Back-Up Camera, Rear Child Safety Locks. Outboard Front Lap And Shoulder Safety Belts -inc: Rear Center 3 Point, Height Adjusters and Pretensioners, Dual Stage Driver And Passenger Seat-Mounted Side Airbags, Dual Stage Driver And Passenger Front Airbags, Driver Knee Airbag, Curtain 1st And 2nd Row Airbags, Blind Spot Warning (BSW) Blind Spot Sensor, Automatic Emergency Braking (AEB) and Rear Cross Traffic Alert (RCTA), Airbag Occupancy Sensor, ABS And Driveline Traction Control. 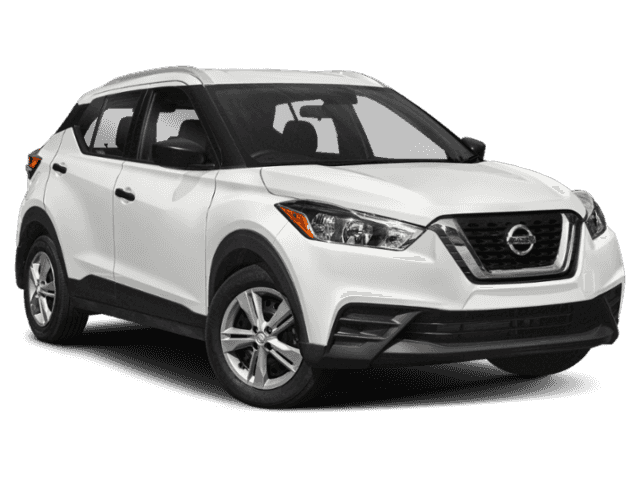 CHARCOAL, CLOTH SEAT TRIM, ASPEN WHITE TRICOAT, [E09] SPECIAL PAINT - ASPEN WHITE, Wheels: 17 Alloy, Wheels w/Machined w/Painted Accents Accents, Vehicle Dynamic Control (VDC) Electronic Stability Control (ESC), Variable Intermittent Wipers.